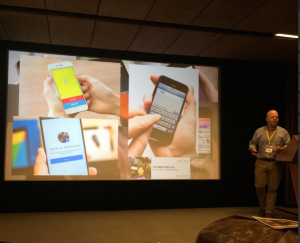 Figaro Digital Mobile Marketing Seminar | Key Takeaways! 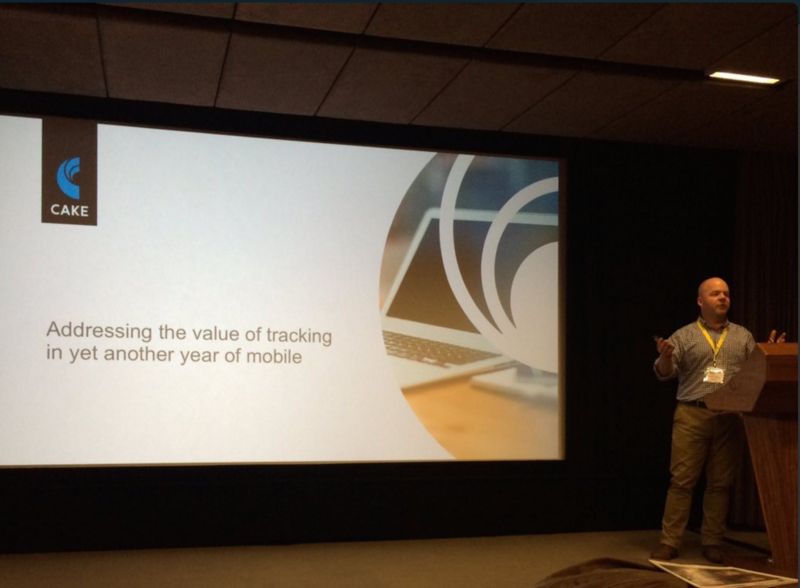 Last week, CAKE’s General Manager of EMEA, Ewan Darby spoke at the Figaro Digital Mobile Marketing seminar. Ewan talked about the value of communication and where it all started, moving through to the importance of mobile in ‘another year of mobile’ and how tracking the customer journey will help advertisers with their mobile marketing strategy. Ewan’s session looked at the value of communication as a whole. Starting off with the concept of a written letter, Ewan talked about the value of that as a communication tool and also talked around the topic of how do you really evaluate the value of something? If it’s more expensive does that make it more valuable? Or is it if it’s more important? It’s getting a good balance of the two, that makes something truly valuable. 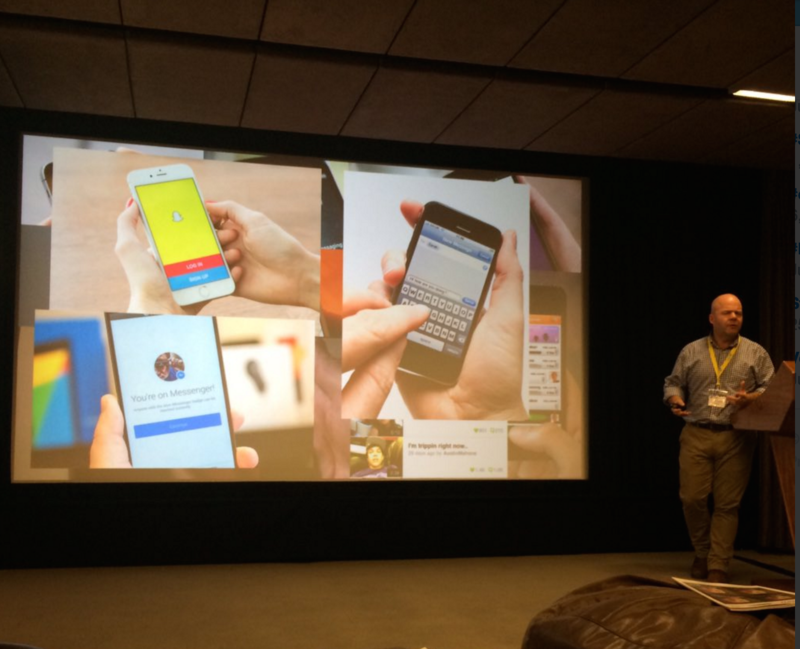 Ewan moved on to talk about how mobile is at the core of every media and there are so many mobile apps that consumers are using to communicate but 93% of marketers are feeling nervous about how to measure all of these new touch-points. However, with $100bn estimated to be spent on mobile in 2016, the industry needs to have more confidence in this channel and the ability to track customer actions along their mobile journey. So, marketers need to ensure they aren’t losing the trail and track all consumer actions. Marketers can do this by tracking mobile web, as well as app downloads and in-app activity. 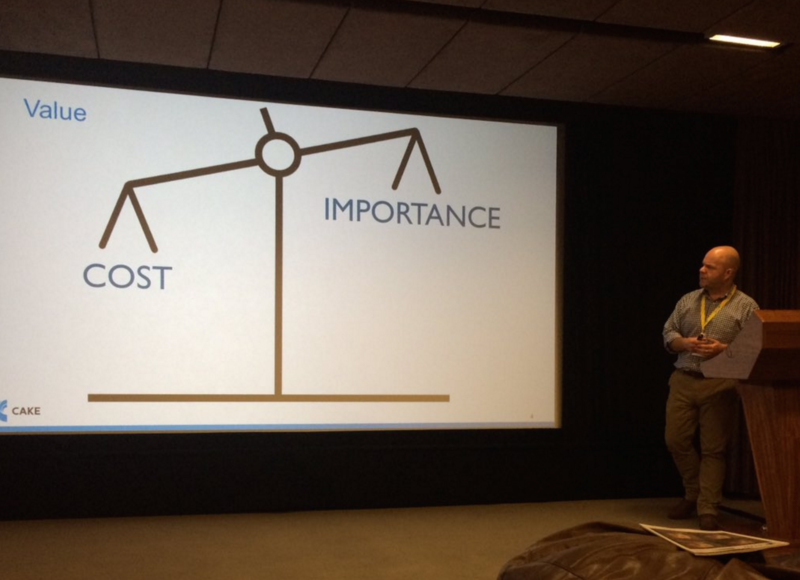 A key topic throughout many of the talks was the importance of user testing to refine your strategy and mobile offering. When creating a user experience or tracking a consumer journey on mobile it’s important to see how the consumer interacts with your product and touchpoints. User testing is essential in ensuring you are optimising your offering with the user in mind. The top 3 take aways! Track the entire customer journey and evaluate which channels are important to your consumers. Testing! test, test, and test again. Always have the user in mind. All in all, another great and informative session from Figaro Digital! 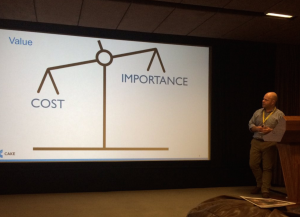 You can read about our affiliate marketing speaker session with Figaro Digital here and our multi-channel marketing session here.